LOGAN — The condition of the soil often dictates success or failure of plants in the landscape, whether around a garden or just outside your home. Before spending money on trees and plants, be sure your soil is suitable for planting. Consider these tips for dealing with four common soil problems. 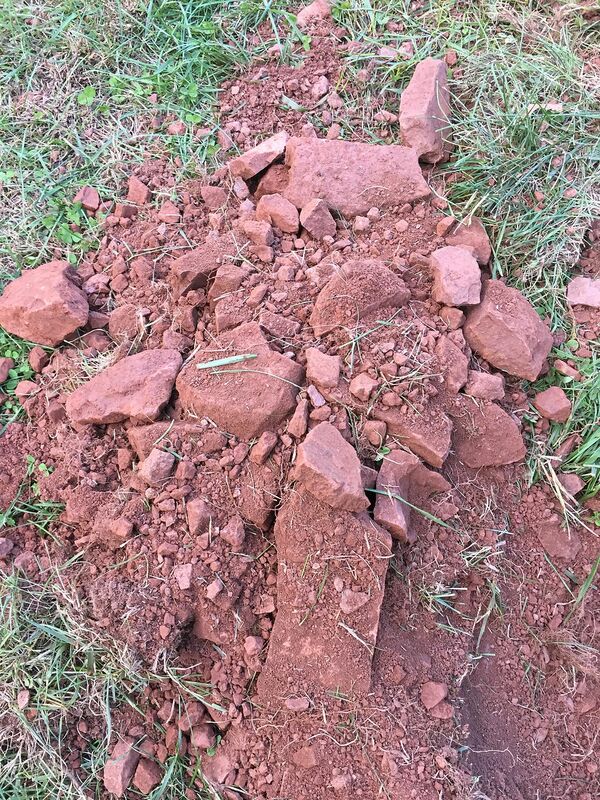 Rocky soil is usually fine for growing plants, but rocks make digging or cultivating difficult. It is better to get rid of surface rocks where turf and garden areas will be. Be innovative with the removed rock. Are there areas where rock mulch can be used to suppress weeds and conserve water? Will retaining walls be built? In the worst situations, it may be necessary to garden in raised beds or to bring in topsoil. If topsoil is used, add a minimum of 6 inches. 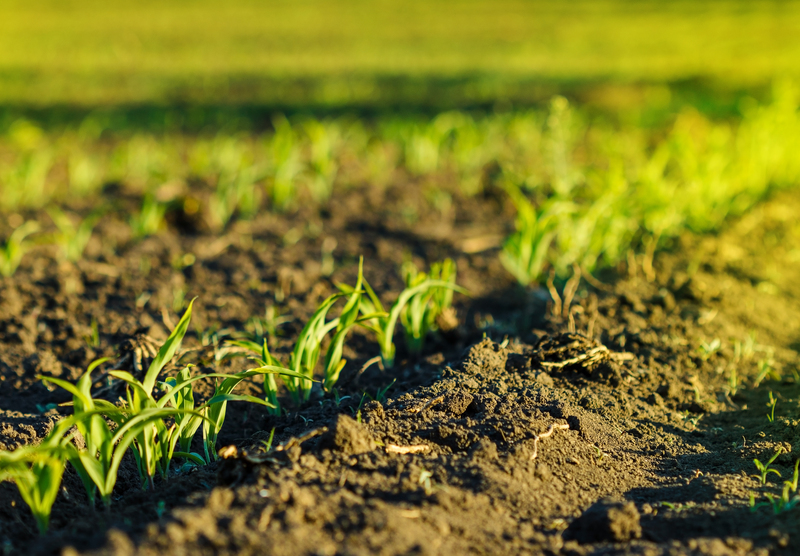 During the summer, it is common for soil to become too hard to dig or cultivate. This is difficult for new homeowners without an irrigation system who are trying to create a landscape. In many areas, secondary irrigation water is stubbed into the yard. Try installing a temporary hose bib into the stubbed secondary water. This allows a hose-end sprinkler or drip hose to be used to moisten the soil and make it more amenable to digging or cultivating. If this is not possible or if secondary water is not available, prudent use of culinary water may be needed to moisten the soil. Those with clay soil often have difficulty getting water to penetrate the soil without it running off. If possible, amend with 2-3 inches of quality compost (not peat moss) 6 inches deep before planting. This will break it up and begin the process of creating quality topsoil. It may take 5-10 years of doing this before noticing improved soil quality. One irrigation management technique is to break irrigation events into segments spread out over a few hours to allow water to better penetrate the soil. When fertilizing turf, make half applications twice as often to avoid runoff of the nutrients. If other options haven’t worked, it may be best to use raised-bed gardening. Excessive foot or vehicle traffic can compact soil. This destroys soil structure and may prevent water from penetrating. More frequent hollow tine aeration can help with minor to moderate compacted soil. In extreme situations, soil ripping is needed. If the soil is ripped or if the problem can be alleviated before planting, start by incorporating 2-3 inches of quality compost as deeply as possible. If the area continues to see heavy traffic, install pavers or flagstone to alleviate recompacting the soil. Soil testing is a helpful way to learn about specific soil characteristics and prevent potential problems. The Utah State University Analytical Laboratory offers soil analysis. A routine test gives phosphorus and potassium levels; pH; salinity and the soil texture. For more information click here. Written by TAUN BEDDES, Utah State University Extension horticulturist, 801-851-8460, taun.beddes@usu.edu. I sure wish there was some place to get planting information regarding St. George Conditions. There is like the rest of the State and then good old St. George. I know the University Extension types are always thinking they are giving good advice but I know for a fact, with over nearly 30 years of growing here, seldom are they even lose for us. Nurseries want to sell you stuff. I love the Las Vegas based stores who stock seasonal stuff that grows down there (seldom any frost) and then plant it here and dead as doornail real soon. We are like Twixt and Tween. I am starting a website where real gardeners around here will have a resource —–Each other.